From the camera lenses of tourists, the Hani rice terraces in Yunnan province are an idyllic emblem of traditional Chinese agriculture: vast expanses of mountain slopes carved into water-submerged paddies where rice, fish and ducks flourish in co-existence. A closer look reveals its low-profile modernity: on the verge of some fields stands an apparatus the shape of a solar panel, which collects information on the ecosystem for online monitoring and diagnosis. 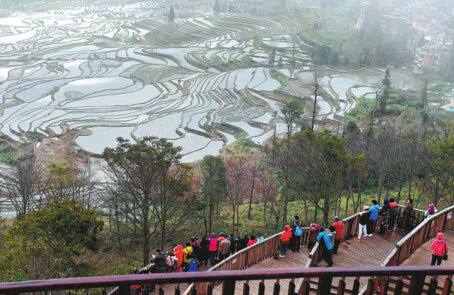 Lu Zhengxue, who owns one terraced field in Yuanyang county, Honghe Hani and Yi autonomous prefecture, is glad the millenniumold landscape is preserved thanks to the modern technology that helps make the rice terraces not just a tourist demonstration but a lucrative business. "The terraced fields are where my roots are. 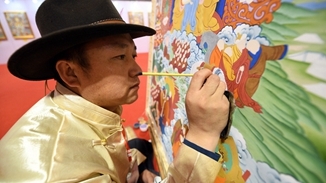 They are the golden rice bowls passed down from our ancestors," said Lu, 61. "We cannot afford to lose them." The local terraced fields have been in existence for about 1,300 years when the Hani people built a complicated channel system to direct water from the forested hilltop to nurture paddies on mountain slopes. 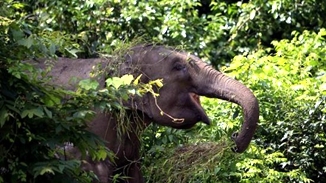 The natural and cultural wonder was inscribed on the UNESCO World Heritage list in 2013. It has not always been plain sailing. In the 1960s, a blight caused forest coverage to drop to just 17 percent, threatening the terraced fields with a devastating drought. 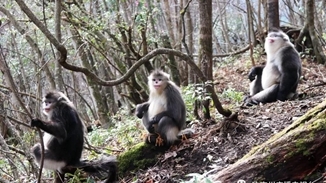 The situation improved in recent decades after China tightened its crackdown on illegal lumbering and returned marginal farmland into forest, breathing new life into the local forests as well as terraced paddies. But as economic takeoff swept across China, the Hani villages faced new trouble, as their old ways of farming and the limited output failed to keep young laborers from leaving for better-paying jobs in the cities. New business models are trying to reverse this trend. Lu, like many other villagers, contracted his farm to a company, set up by a local, that employs internet technologies to boost agricultural production. Now much is going on behind the tranquil scenes of ducks and fish swimming around rice crops - data of the fields are updated and analyzed for better management; the harvests, including red rice, fish and duck eggs, are fetching better prices on China's e-commerce platforms, helping triple the income generated from the farmland. And by improving its existing eco-farming traditions, rather than imposing radical changes, the technologies do not seem to interrupt the other important source of income - tourism. 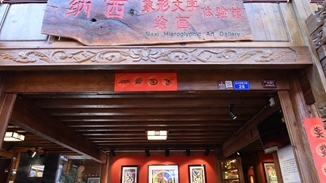 As visitors from China and beyond swarmed in to view the terraces, the county government of Yuanyang is also working to renovate old houses and revive farm traditions. In Azheke, a Hani village popular among backpackers, everything from local food to the mushroom-shaped huts are hailed by tourists as living fossils of the ancient culture, and local officials are using dividends to encourage villagers to keep the culture alive. 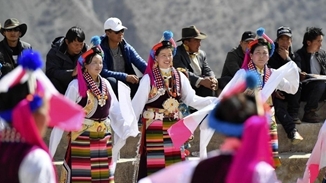 "Those who continue to live in traditional dwellings and work on terraced fields will get a dividend of our tourism revenues," said Wang Ranxuan, chief of Azheke village.